FIT HQ is not just about fitness, we are the leading Health Club that focuses on creating a balanced lifestyle for our members; our philosophy is to incorporate all aspects of health, wellbeing and fitness in the one facility to ensure members are able to sustain a healthy lifestyle. 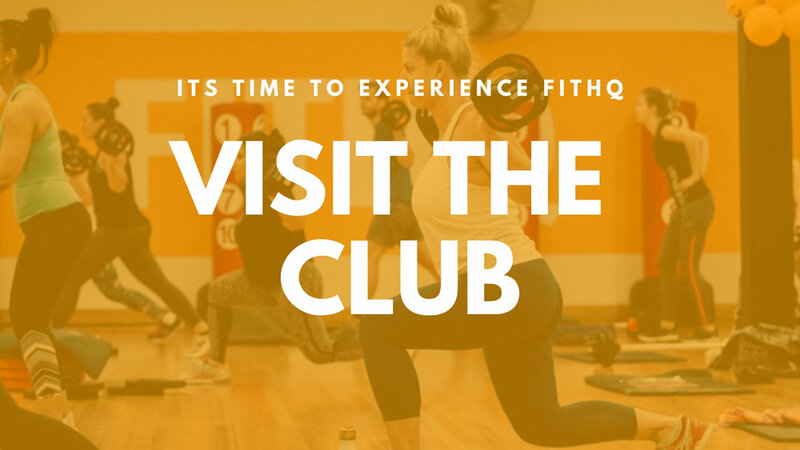 Since 2019, FITHQ is dedicated in creating an unrivalled experience for our members, via health professionals, unparalleled service, innovative programs, world class training facilities and a holistic approach. Our health club is designed to incorporate all aspects of fitness and health enabling you to achieve your goals in a fun and friendly environment. 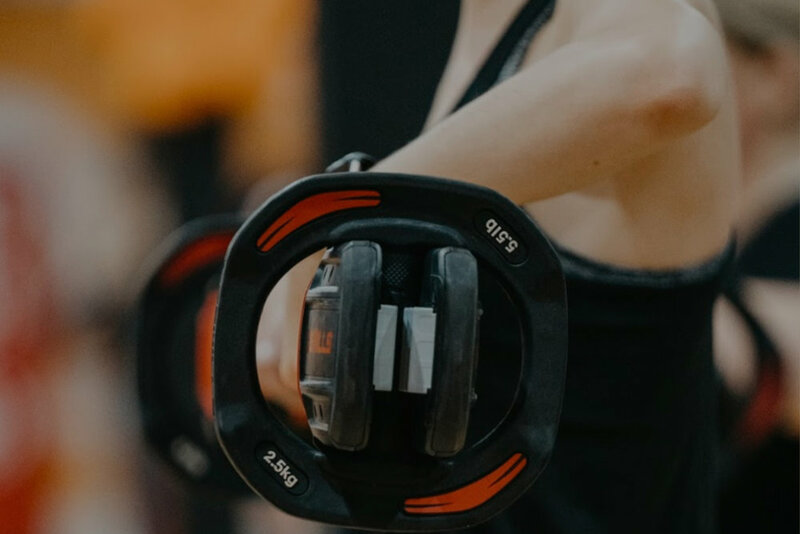 We provide our members with extensive options for training, health and fitness that are high in quality, safe and affordable in cost, while still delivered in a friendly and welcoming atmosphere.